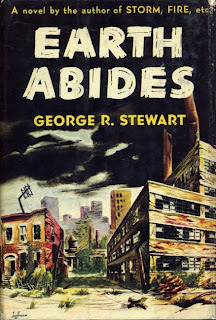 This review of George R. Stewart’s novel Earth Abides was originally written for SFReader a very, very long time ago, and my opinion of it has altered somewhat in the passing years. Its significance as a novel has increased—the ideas and story have stayed with me as much as any novel I have read. The haunting and bleak images of humanity’s passing are powerful, and while I still think the novel would be better served if the omniscient voice were removed or limited, I also understand it frames the story’s ideas. Earth Abides is lauded as one of the most noteworthy post-apocalyptic novels ever written. 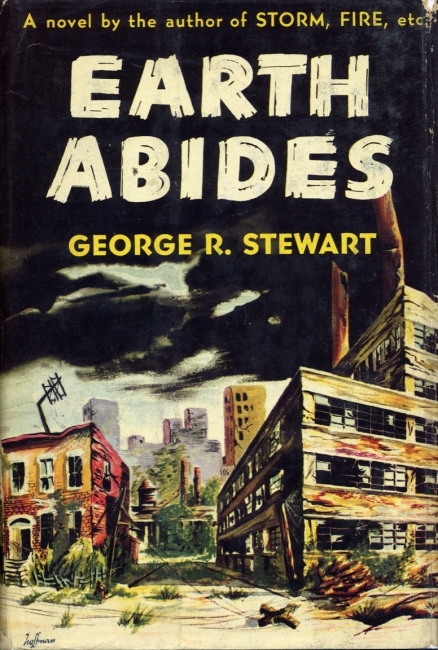 It was originally published in 1949, and its author, George R. Stewart, was better known as a writer of nonfiction than fiction, but Earth Abides is easily his most recognizable work. Ish Williams is a graduate student working on his thesis—“The Ecology of the Black Creek Area”—in the wilds of northern California when a virulent virus destroys humanity. When Ish returns from the wilderness he finds an empty world. There are no bodies littering the streets, no signs of struggle, nothing except the surreal stillness of empty towns, streets, businesses, and homes. Everything is gone, and Ish doesn’t understand what happened until he reads the bleak, desperate headlines of the final issue of a newspaper in an abandoned magazine shop. Earth Abides is the story of Ish’s survival. He is a man of intellect—he mourns the passing of knowledge—and he can visualize the future not as an abstract idea, but as it very well may be. Ish chronicles the remnants of humanity as it forms itself into small tribes. The tribes survive from what the “old ones” left behind. Their food comes from cans. They raid sporting goods stores for firearms and ammunition, and miraculously the remnants survive and grow. Ish begins his journey as an observer, but quickly finds himself as a participant in the new world. Earth Abides is one of the most troublesome novels I have read. It is troublesome because the writing—style, narrative, and plotting—drove me batty. In a matter of a few pages it would cycle from powerful and energetic to dull and overly analytical. The major reason for this wild swing was the frequent interruption of narrative with an omniscient spoiler every few pages. The spoiler acted as a chapter heading, but it, in very academic and technical style, detailed exactly what was going to happen over the next several pages. It is also an unflattering portrayal of the terribleness of surviving civilization’s death. There is nothing romantic, or wholesome, or evil, as in many other popular post-apocalyptic stories, but rather it highlights the difficulty, the loneliness, and downright miserable aspects of survival. It reads realistically—the way I imagine it would be if nearly everyone died leaving only a few people holding the bag; suicides, drugs, alcohol, and insanity the flavor of the day. Realism is the novel’s strength. Mr Stewart’s vision of desperation is vivid and consuming; early in the novel, when Ish returned to emptiness, he drives from town to town honking his horn, waiting for a response that never arrives. The loneliness and desperation is palpable. Earth Abides is a roller coaster. I enjoyed yes, but I also disliked it. It is a novel filled with ideas, but its impact is lessened by an over-evaluation of those ideas. Sheba is a revised edition of Harry Patterson’s ninth published novel, Seven Pillars to Hell. 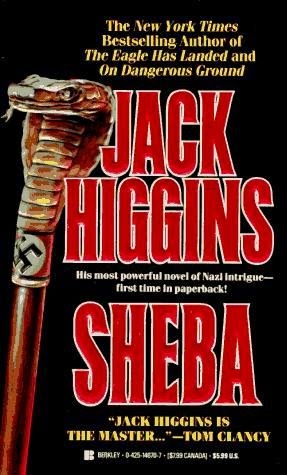 Pillars was released as a hardcover by Abelard-Schuman in 1963 as by Hugh Marlowe, and Sheba was released as a paperback original in 1994 as by Jack Higgins. 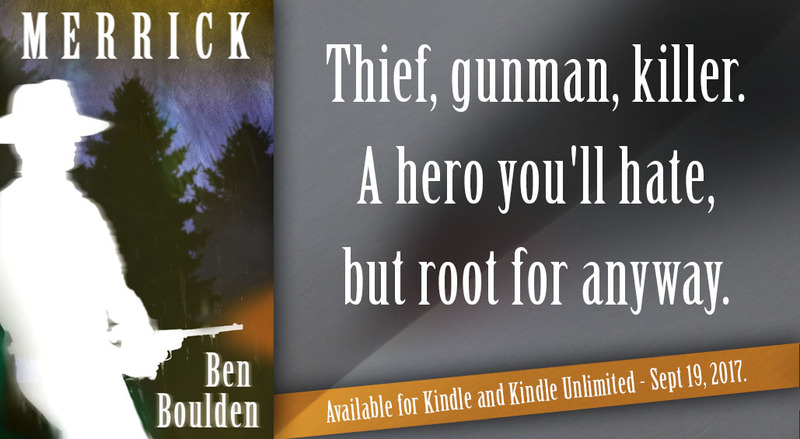 Sheba is an example of what Harry Patterson does very well—a linear adventure set in an exotic landscape with a likable protagonist and sinister antagonists. It is 1939. 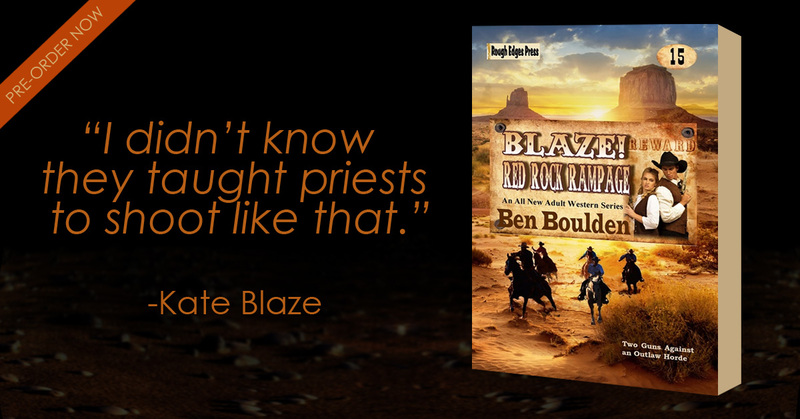 Gavin Kane is a former archaeologist turned smuggler. He operates a launch from the small port of Dahrein, a fictional place that is likely somewhere in real world Yemen, on the Arabian Peninsula. Kane’s professional interest and greed is piqued when he is approached by an alluring woman with a tale. Her husband is a lecturer of archaeology, and he disappeared after coming to Arabia searching for the Temple of Sheba. The temple is believed to be in Rub’ Al Khali, The Empty Quarter, which is a no man’s land filled with criminals and wanderers. She offers Kane $5,000 in advance, and another $5,000 when her husband is found, and he will earn every penny. Sheba has the feel of the Indiana Jones movies. 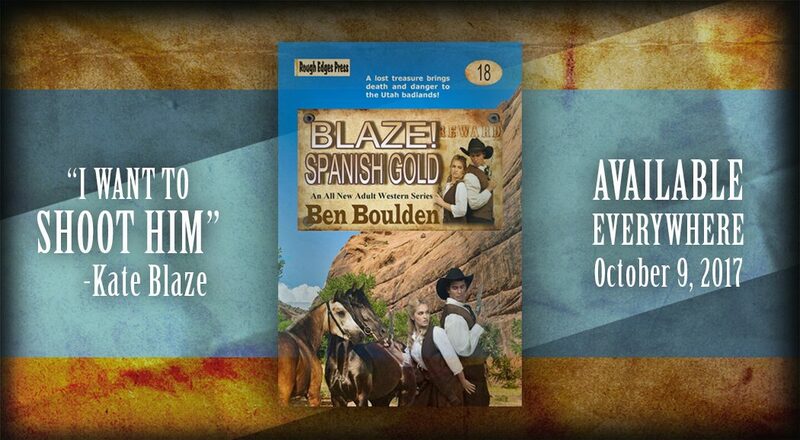 It includes a Nazi plot device, archaeology, and a bunch of action. There are damsels in distress, traitors, and very bad guys. I haven’t read Seven Pillars to Hell and I consciously attempted to identify both the new and the old (or what seemed to be the new and the old) in Sheba. The new: the Nazi plot—including Admiral Canaris of Abwehr and a battle injured officer named Captain Hans Ritter who is suspiciously similar to The Eagle Has Landed’s Oberst Radl—was likely added to the original story. The old: Everything else. It is plotted much like many of Mr Patterson's early work, including Sad Wind from the Sea and The Khufra Run. Interestingly, Kane refers to Dehrain as “Arabia Felix,” which is a Latin term used by the Romans to describe the southwest corner of the Arabian Peninsula. “Felix” is translated as “happy”.